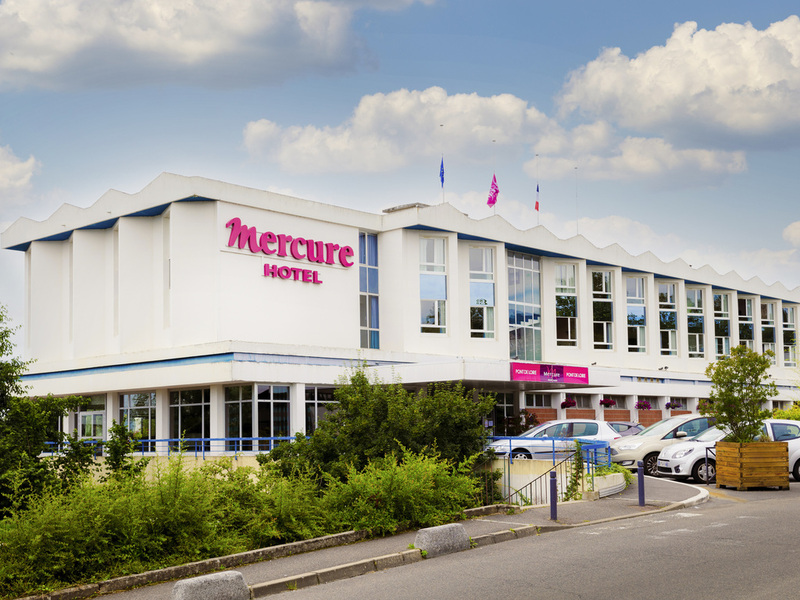 Benefiting from a central location ten minutes from the station, the Mercure Nevers Pont de Loire hotel offers air-conditioned rooms with a view of the river. The establishment offers a bar lounge and a terrace for relaxing at the end of the day and two m eeting rooms offering you an exceptional view over the Loire. An ideal place to organise a christening or a wedding anniversary. In the evening, discover the products of the region by testing a speciality in our restaurant. Close to the Nevers-Magny du Cours racetrack, benefit from an ideal location opposite the Palais Ducal and the Cathedral of St-Cyr. This Mercure hotel is an ideal stop for relaxation and tranquillity, for an escapist family trip. Three rooms for seminars with Wi-Fi access, audio material and video projector - this Mercure hotel is the ideal framework for a business seminar, a working meeting or a leisure weekend. You will love the variety of the traditional and regional cuisine served by our chef Philippe Maury. Enjoy our panoramic terrace during the summer months. Enjoy our terrace area overlooking the Loire river.